Locomotion, also known as Locomotion: the National Railway Museum at Shildon or Shildon Locomotion Museum is a railway museum in Shildon, County Durham. The museum is part of the Science Museum Group. The museum is sited near Timothy Hackworth's Soho Works on the world's first passenger railway, the Stockton and Darlington Railway. The museum is home to several locomotives from the National Collection, including a replica of Timothy Hackworth's Sans Pareil. The original engine, built to compete in the Rainhill Trials, is also at Shildon. 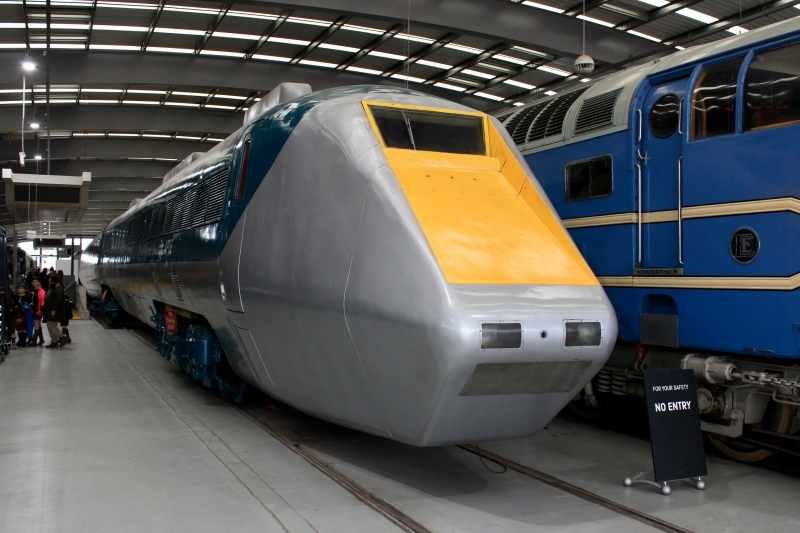 It also houses the research and development model of the Advanced Passenger Train, the APT-E. Please give us your overall rating for Locomotion - The NRM at Shildon.